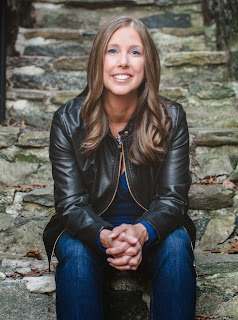 We cannot tell you how excited we are to bring you the Cover Reveal for Laura Kaye’s HARD EVER AFTER!! 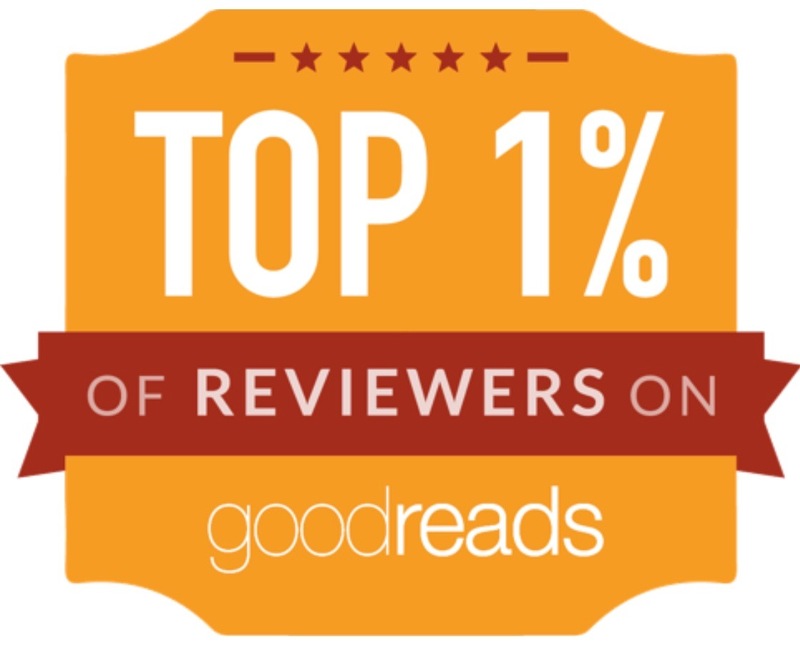 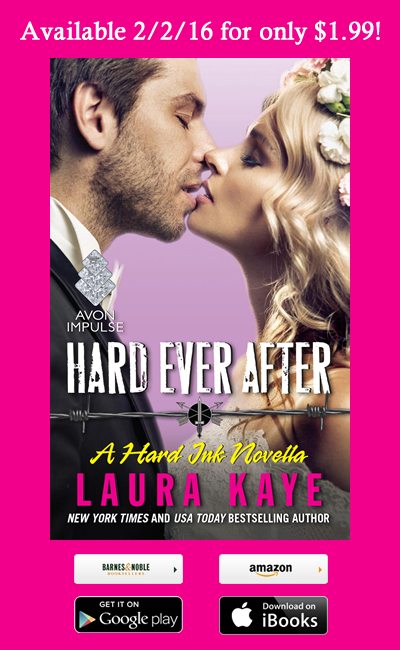 HARD EVER AFTER is a novella in Laura’s New York Times and USA Today bestselling Hard Ink Series, published by Avon Impulse. 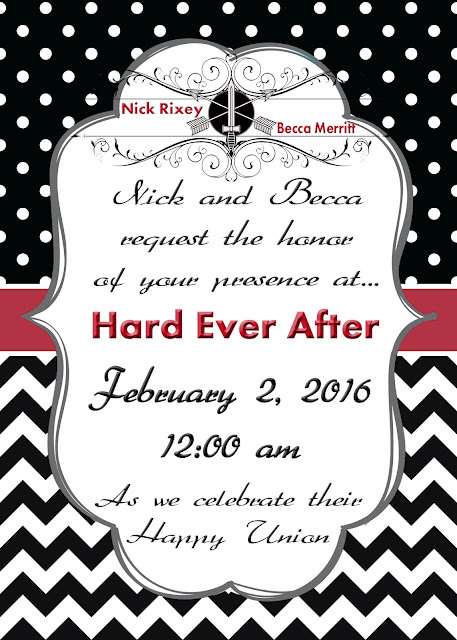 You can read all about Nick and Becca's happily ever after on February 2, 2016!! 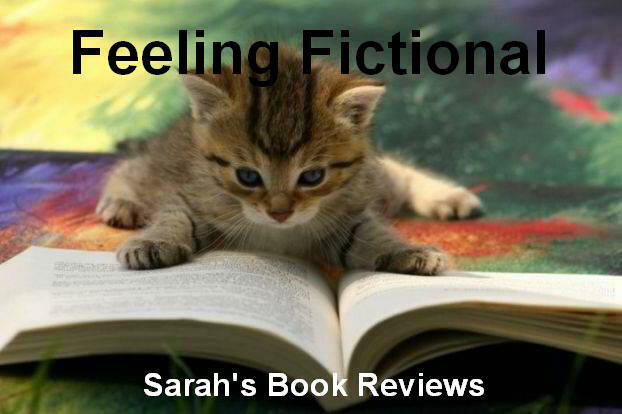 Pre-order your copy of this must-have novella today!